A few months ago I was browsing blogs when I stumbled on a tag entitled, "50 Things That Make Me Happy". If I'm honest I can't remember which blog I first saw it on, so sorry for that. But it has been sitting in my drafts for months now. But this week I'm doing birthday inspired posts, so I figured I would change the number in honor of the fact that I will be turning 28! [one] Fresh flowers. Particularly peony's, stock blossoms, hycinthias, and hydrangeas. [five] The chicken strips from the Target deli. Seriously those little babies are delicious! If you've never had them make it a priority and do it. [six] Leonardo DiCaprio and his movies. Yes, even though his movies aren't exactly "feel good". [nine] My best friends. People tease me because I don't just have one best friend. I consider several girls my "best friends" and they are.....Ashley, Abby, Jenny, Suzanne, Ashtyn, Monica, Jordan, Kelly, Katie, and Whitney. Do I see these ladies everyday? Do I talk to them everyday? No, I don't. But I do know that I would not be there person I am if not for each and every one of them. So thank you girls, I cannot imagine life without any of you. [ten] Blogging. My blog and my blogger friends! [sixteen] Getting my hair done. Seriously it is one of the best parts of being a girl. 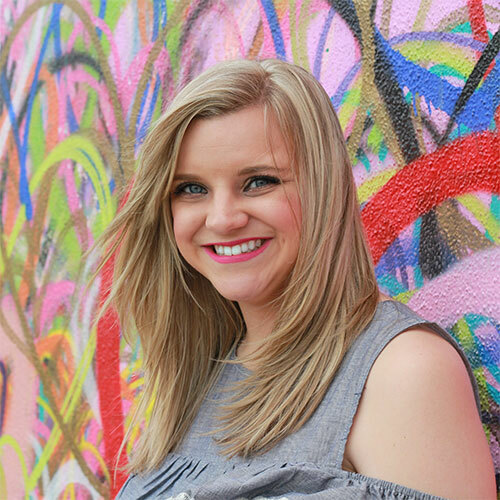 Linking up with Jenn and Jess for What's Ha-"Pinning"! The color pink, all things Disney, mani/pedis and chickfila, YES TO THEM ALLLLL! Almost everyone of those things make me happy!! Love this list. Yes to all of these (especially Reese's)! I love this post idea - such a good excuse to think about your life and what you're thankful for! Love these lists :) I usually do one for my bday every year too, a great way to remind you just how wonderful life truly is. I'll have to do one again this year next week! Yay March birthddays. I agree with most for happy items!! 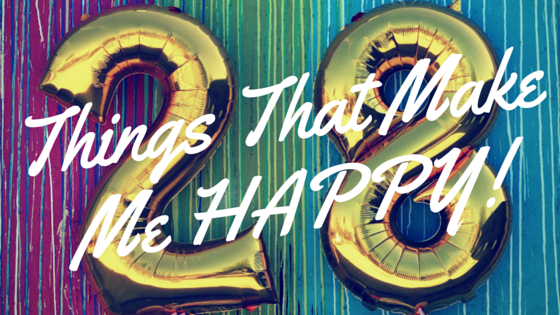 Love this list - many of these things make me happy, too. Books and not waking up to an alarm are just two! I love you did 28 things that you made you happy for your birthday! I don't know if there's anything better than taking pictures and then looking back at your pictures! One of my favorite things about blogging is getting to share those pictures with everybody! I love posts like this! Such a fun idea, I may have to borrow it :)! I'm with you on a lot of these, I definitely always check my pictures right after taking them lol. Reese's of all kinds are the best!! Also yes to fresh flowers, nothing compares to that :)!